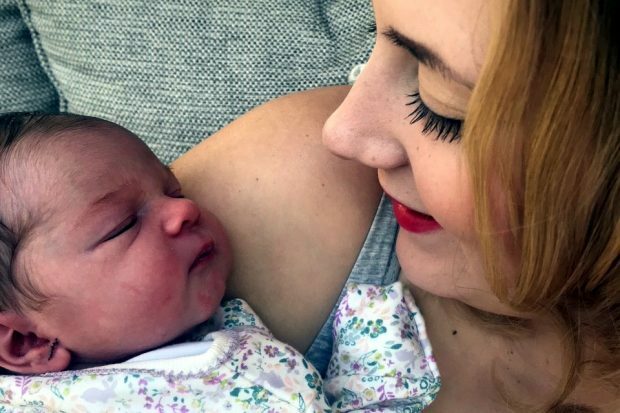 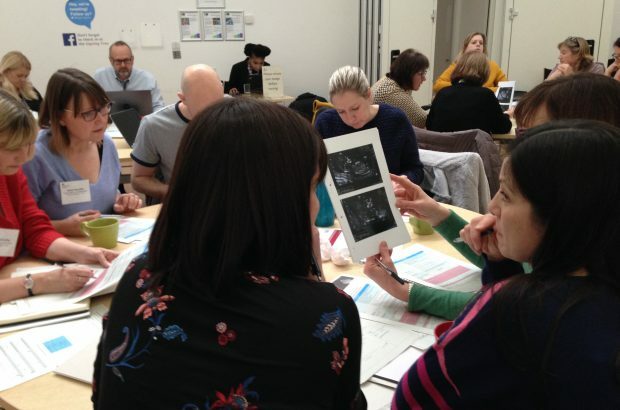 The recent national FASP screening support sonographers meeting was both informative and helpful, says midwife sonographer Lis McNulty. 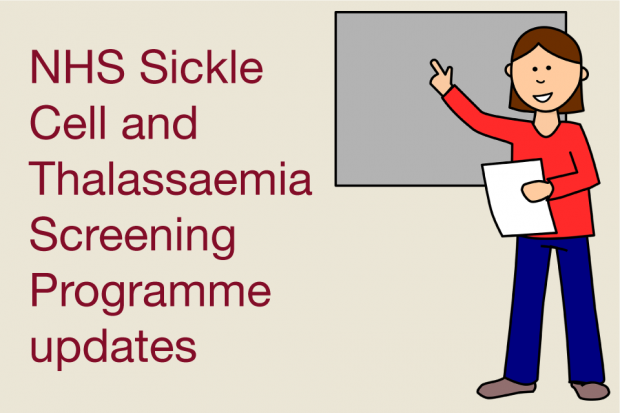 Details of 2 upcoming free courses run by King's College London for colleagues working in sickle cell and thalassaemia screening. 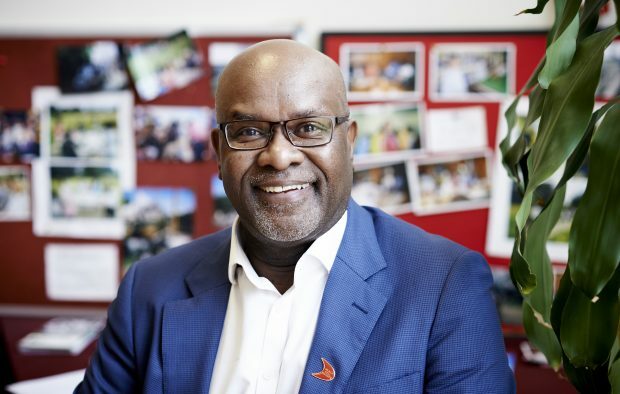 Find out how the Sickle Cell Society's successful partnership work with the NHS Sickle Cell and Thalassaemia Screening Programme makes a difference to the lives of people who live with sickle cell disorders and their families. 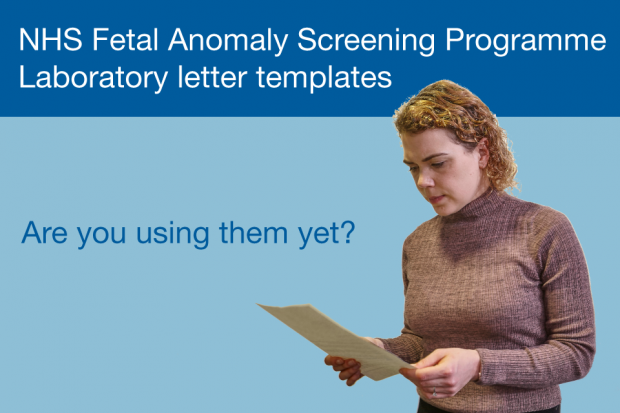 A reminder for antenatal screening laboratories to use the standard templates to let pregnant women know about low chance fetal anomaly screening results. 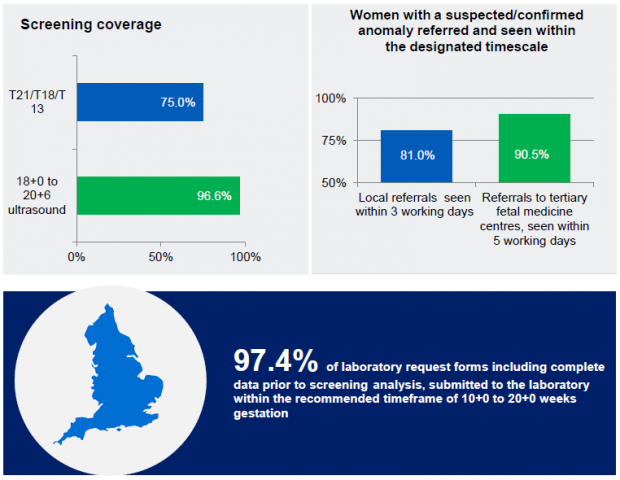 We have published the 2016 to 2017 data report for the NHS Fetal Anomaly Screening Programme. 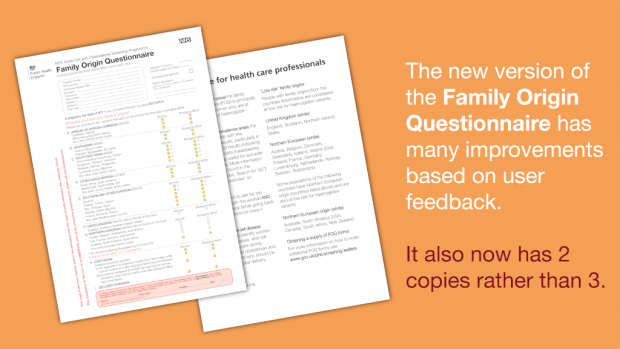 Details of the February 2019 changes and improvements to the sickle cell and thalassaemia screening family origin questionnaire. 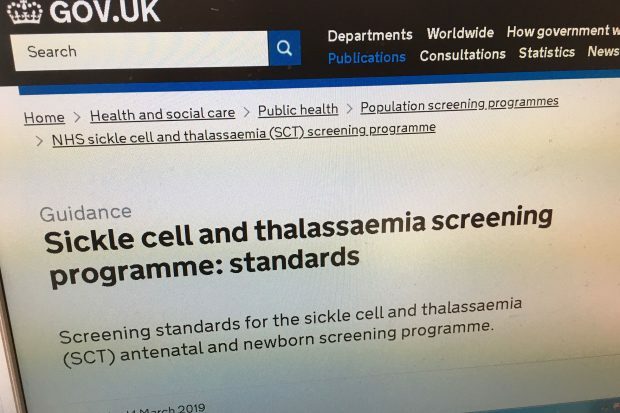 We have updated the national standards for the NHS Sickle Cell and Thalassaemia (SCT) Screening Programme. 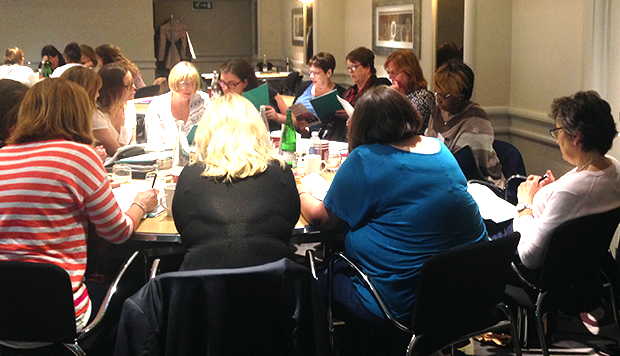 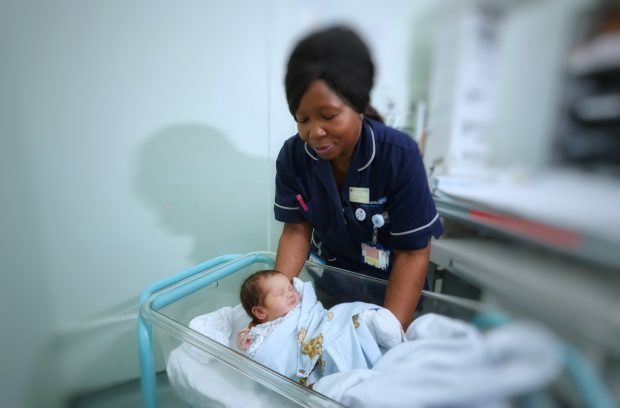 The national antenatal screening team travelled across the country to deliver data workshops to give screening providers guidance on the submission of complete and accurate screening standards and key performance indicator data.